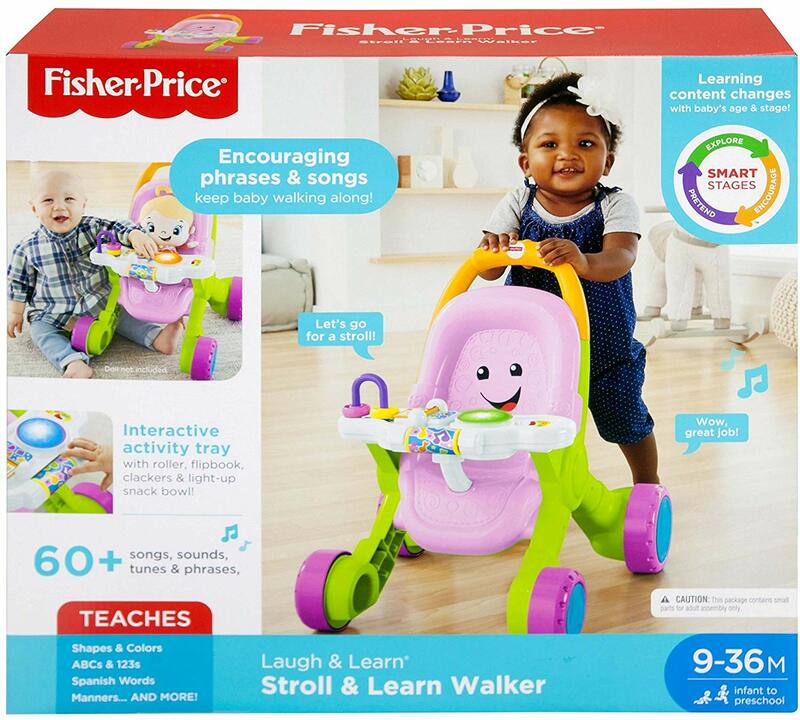 Right now over at Amazon you can save $10 off your $30 Fisher-Price purchase of select items – no promo code needed as the discount will automatically apply. 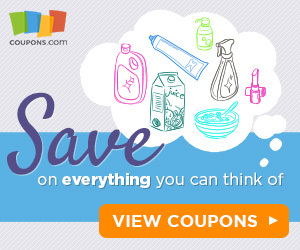 Pair the discount with sale prices to score even better deals! Note that this promotion is valid on select items, and must be shipped and sold by Amazon to qualify.